LOS ANGELES – June 11, 2018 – At the Sony Interactive Entertainment (SIE) E3 press conference today, Capcom, a leading worldwide developer and publisher of video games, unveiled the first look at the new Resident Evil® 2, one of the most highly anticipated games of all time. Based on the original genre-defining masterpiece, the new game has been completely rebuilt from the ground up for a deeper narrative experience. Using Capcom’s proprietary RE Engine, Resident Evil 2 offers a fresh take on the classic survival horror saga with breathtakingly realistic visuals, heart-poundingly immersive audio, a new over-the-shoulder camera, and modernized controls on top of gameplay modes from the original game. 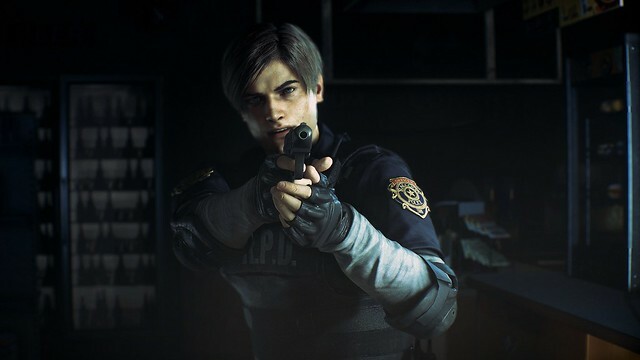 Resident Evil 2 brings its reimagined brand of horror to the PlayStation®4 computer entertainment system, the Xbox One family of devices including the Xbox One X and Windows PC on January 25, 2019.